Eucalyptus Oil Horistes (Australia) - Ultra International B.V.Ultra International B.V. 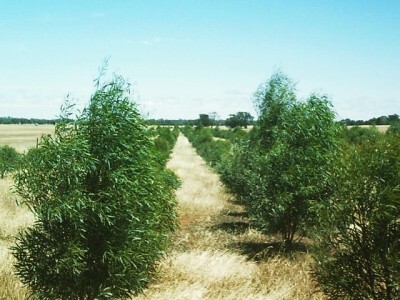 In recent years Australia has lacked the ability to offer sustainable eucalyptus essential oils despite its strong history in the area. This is due to a lack of investment, poorly managed investment schemes and a high labour costs meaning any production would result in the oil being uncompetitive. That said this particular oil has good options regarding sustainability with as much as 20MT available in the early days of processing. This will give this oil a good platform in which to establish itself in the market place and with local communities involved in the harvesting and distillation there is a good story to go with it. Eucalyptus horistes oil is one of the most interesting products in the market. Its natural high content of cineol (90% min), makes it an attractive product. Though production currently is unable to meet the growing demand, work is being done to increase the production capacity to answer the shortage.